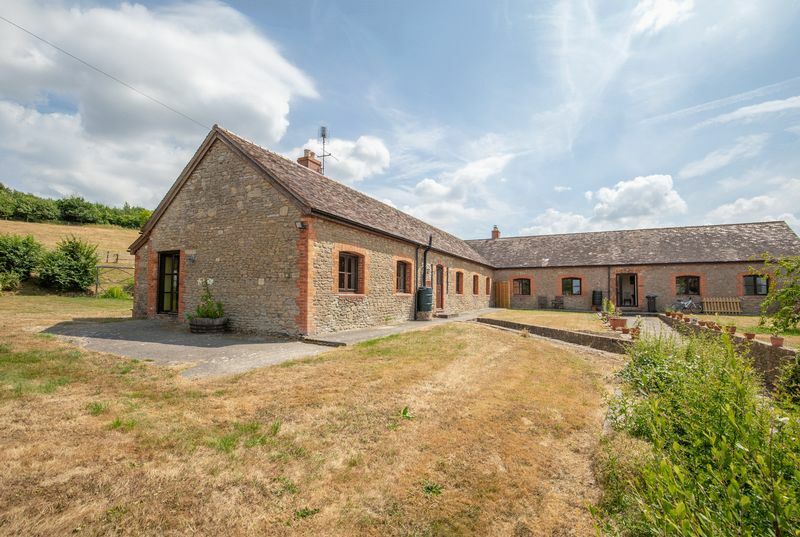 A one storey barn conversion tucked away at the end of a quiet country lane on the outskirts of Bruton, opposite the popular Hauser & Wirth gallery. 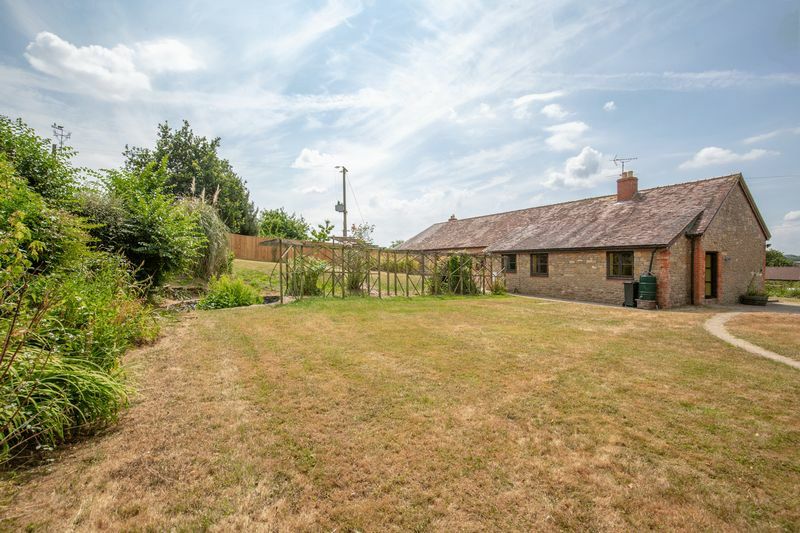 This is a great opportunity for new owners to put their own stamp on this versatile property, which has generous gardens, plenty of parking and a quiet, semi-rural setting. 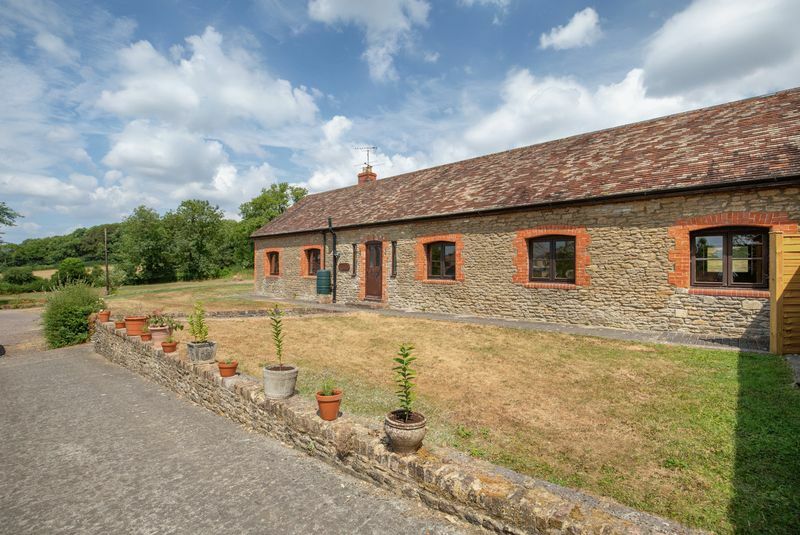 This property is one of four houses converted from a farmhouse and its outbuildings, and has been a happy home for nearly three decades for a farming family who converted it from the milking parlour in 1990. The front door opens into a light lobby which runs the length of the house. 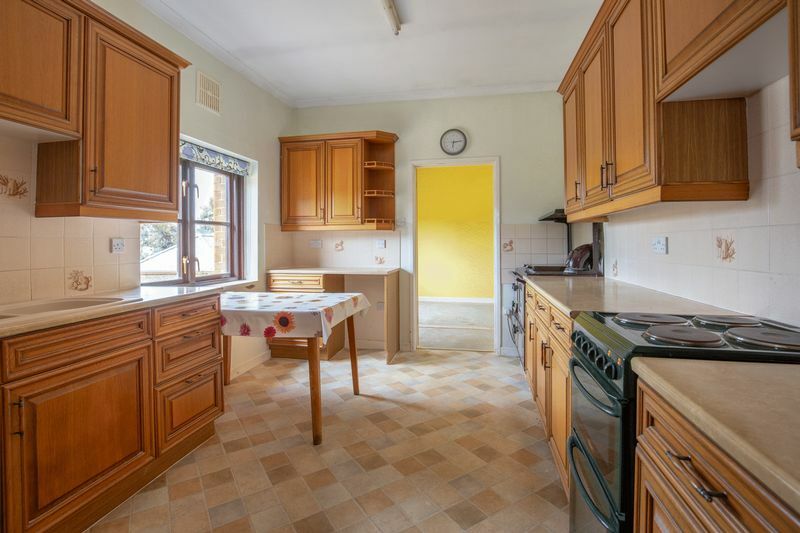 The kitchen is at the front of the property and houses the oil fired Stanley oven which heats the hot water and central heating. 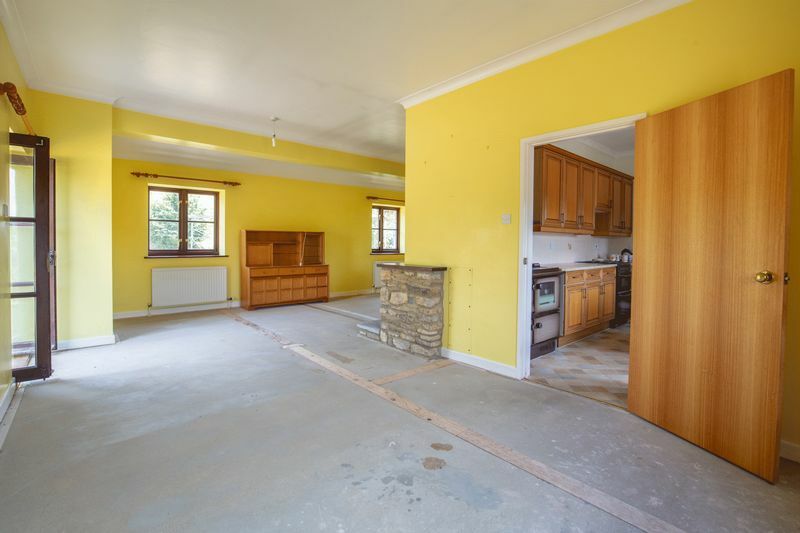 There is a large open plan dining area and living room with views over the rear and the side of the property. 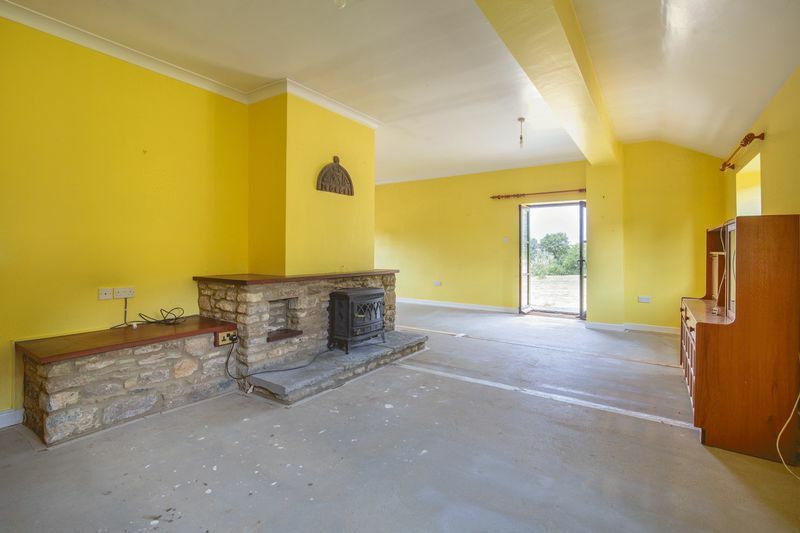 One feature of the sitting room is the 1661 date stone from when the milking parlour was originally built, which hangs over the working fireplace. A second entrance from sitting room brings you back into the hallway which leads to the utility room, the bedrooms and bathroom. 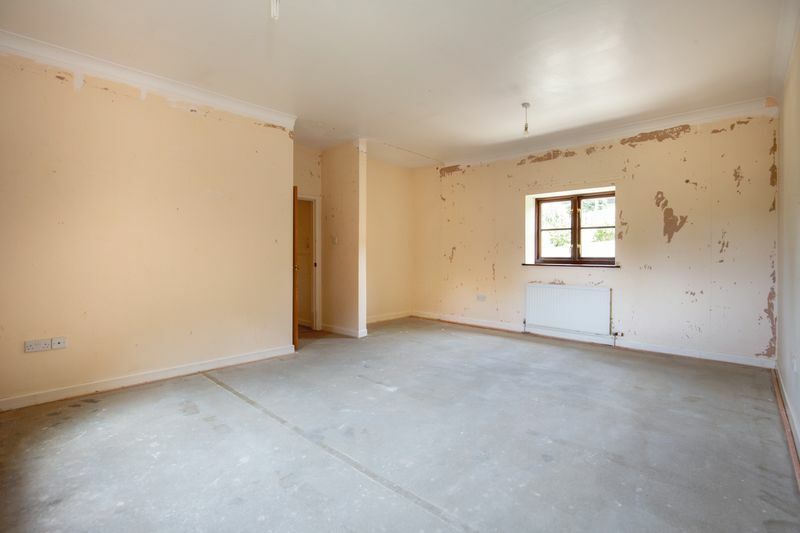 The second bedroom is a generous size and has two windows, so it could be divided into two smaller rooms. 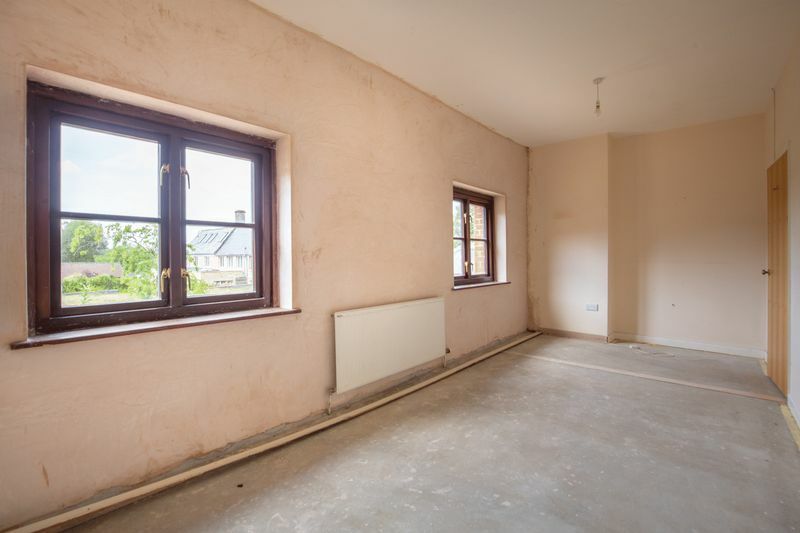 Alternatively, some space could be taken from master bedroom which is a generously sized room at the far end of the house, which has double aspect views over the front of the house and over the garden at the rear. The family bathroom is next to the master bedroom, so there is scope to alter the layout to create an ensuite in the master bedroom. 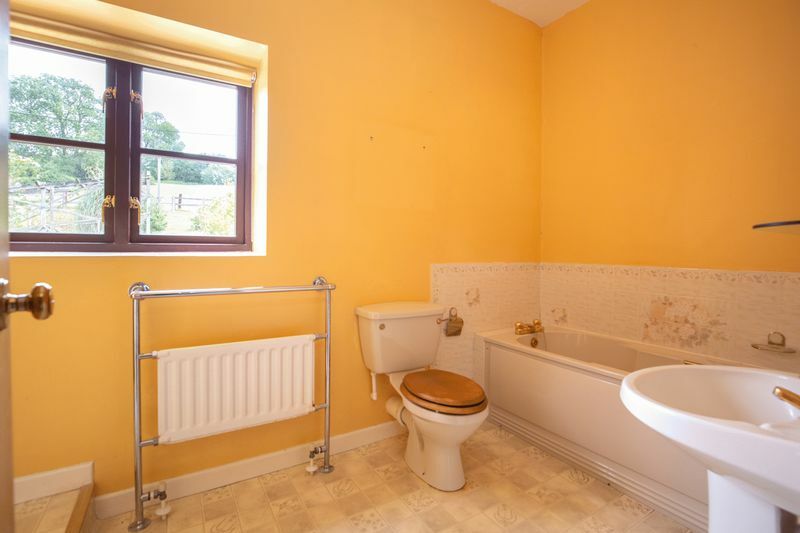 The utility room has a door out to the back yard and also has a useful cloakroom. There is also a large airing cupboard, and a loft which is well insulated and great for storage. 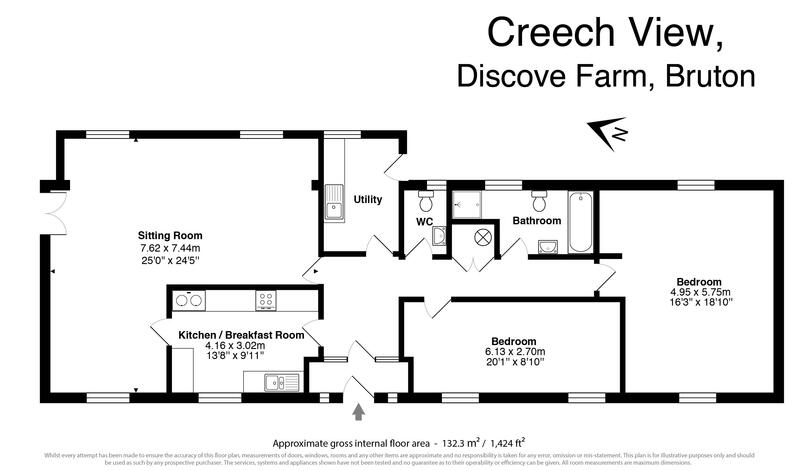 Creech View has a generous garden to the rear and side, and a lawned area in front of the house, which is adjoined by the front lawn of the neighbouring property which is joined to Creech View by one wall of the bedroom. The property will have a garage, which will be re-sited slightly from the position of the current garage as well as parking to the side of the property. 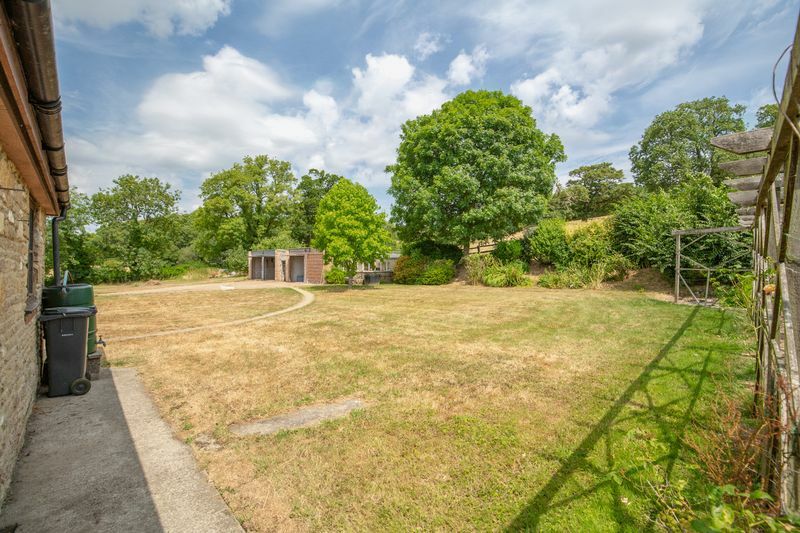 The current owners are considering building a new home on adjoining land, but formal plans have not yet been submitted. 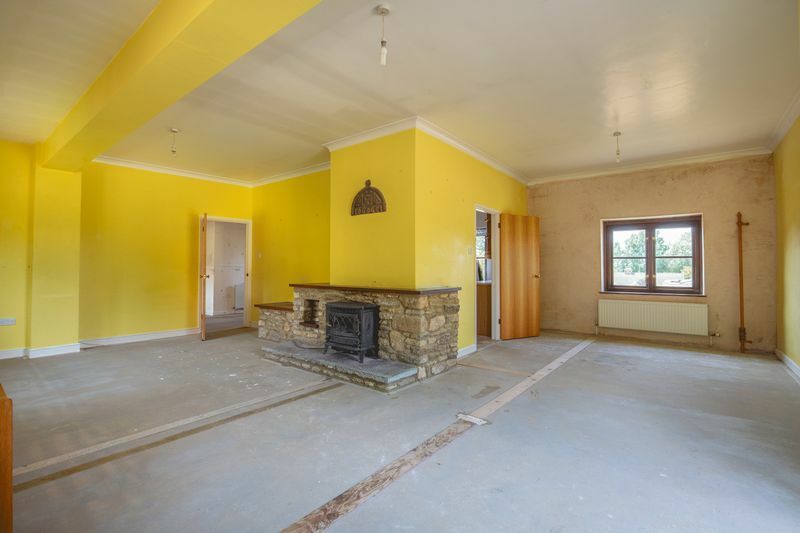 PLEASE NOTE THAT THIS PROPERTY IS NOT DETACHED. 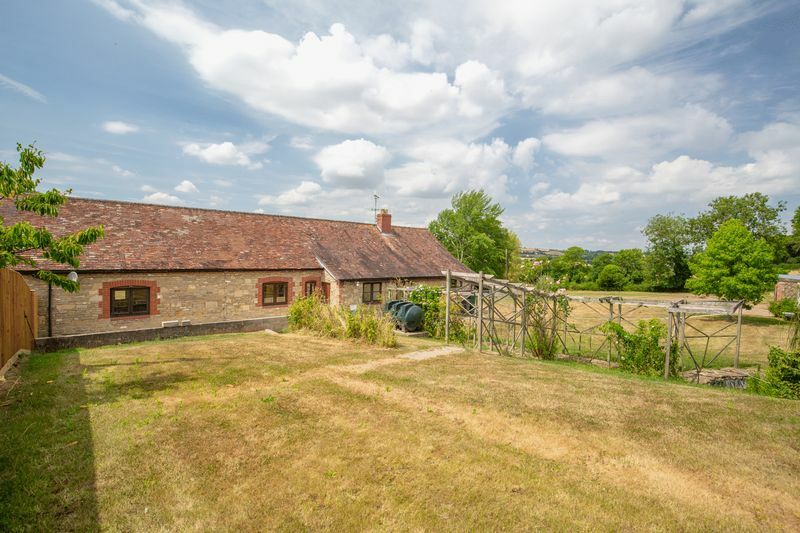 IN THE PHOTOS IT SHOWS AS AN L SHAPED BARN AND IS ONE SECTION OF THIS PROPERTY. Creech View is walkable distance along a private lane to the famous Hauser and Wirth and it is possible to walk into the centre of Bruton via the fields. For further shopping and recreational activities, Bath, Bristol, Wells and Yeovil are all within an hour’s drive. The A303 provides a direct route to London via the M3 and there is a mainline rail service from Bruton to London Paddington (approx. 2 hours) and also the new train to Waterloo. Airports in Bristol and Exeter offer connections within the UK, Europe and beyond. At the top of the high street in Bruton turn right and follow the road around towards Hauser and Wirth. Just past the entrance to Hauser and Wirth, which is on the left, is lane on the right hand side which leads down to Creech View. When you see Discove Farm House in front of you at the end of the lane, take the driveway to your left which to Creech View.